One of the best choices of life is pursuing what your heart desires. No matter what you want to become in the near future, just believe in yourself and have that believe of your dreams being valid. There are many people who may wonder about what a firefighter job entails. Becoming a firefighter is a job that many people are not aware of and about what it takes to be. To become a professional firefighter can involve studying for a certification course after you are through with your secondary education. Later on you can advance your career and specialized in a specific niche through other educational programs. 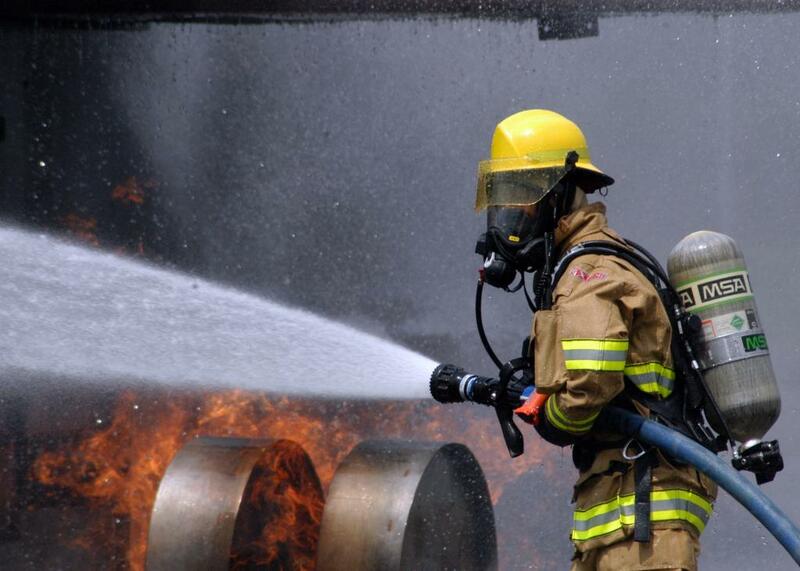 All in all, no matter which city, country or state you are from, there are basics that act as prerequisite of being a firefighter as shown below. One of the easiest way of joining the bandwagon of what you love the most is to volunteer as a worker in that particular environment. You can choose to visit your local firefighting station and request them for a chance to work as a volunteer. You will be surprised to find out that most of them who work there as permanent workers started this way. By doing what they do, you will learn a lot. You are certainly sure about the fact that being a firefighter needs you to be physically fit and knowledgeable on first aid matters. Tackling a raging fire is not a joke and that is why physically fit people are preferred. Other than that, if you have undergone any training that has taught you first aid skills, then you are in a better position of securing a job in that station. The firefighting station you are planning to join may have its own rules and regulation. For example, you may be required to undertake a course in the fire science niche that will lead to an award of a certificate, diploma or even a degree. If this is their rule then you should not mind enrolling to an accredited school recognized by them and the local law as well. If you are able to meet their minimum qualifications to being a firefighter then it is about that time you should make a crucial step of applying for a permanent job. Having worked their as a volunteer and performed well, they will have no reason to reject your application. Your dream of becoming a firefighter has now started that easy.